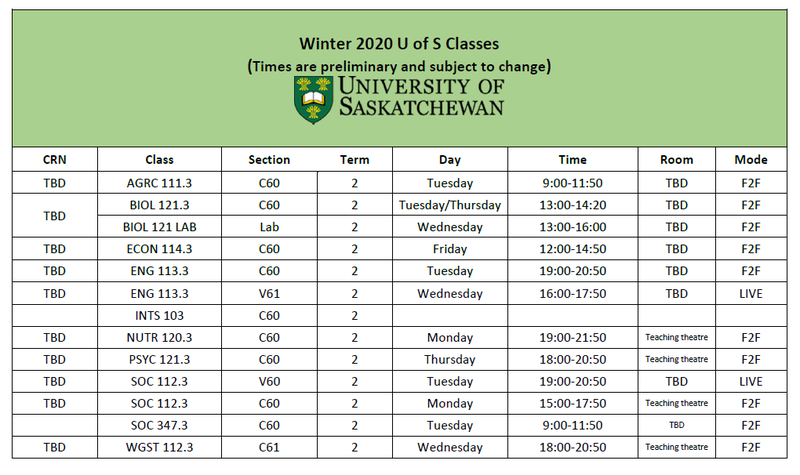 The University of Saskatchewan offers a four-year program in Medicine, leading to a Doctor of Medicine degree. Prior to admission to the College of Medicine, applicants must complete a minimum of a four-year degree and take the Medical College Admission Test (MCAT). 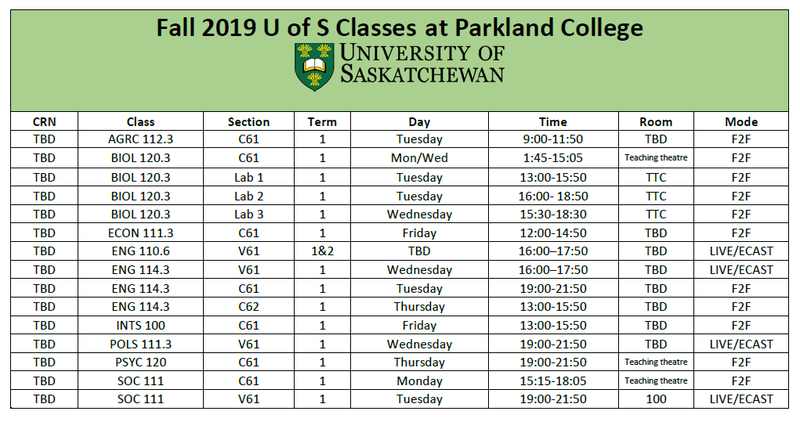 Applicants wishing to enter the College of Medicine can take their first year or more of pre-medicine studies at Parkland College. You can take any degree of interest to you and write an MCAT test. Students who wish to apply to the College of Medicine should have marks in the mid-to-high 80s in university and a wide variety of volunteer experiences to be competitive for entry into the College of Medicine. Doctors diagnose and treat the diseases, physiological disorders and injuries of patients. Most graduates of the College of Medicine become General Practitioners or specialized Physicians. General Practitioners diagnose and treat general diseases, physiological disorders and injuries of patients while Physicians work in clinical medicine, laboratory medicine, surgery and other specialized areas of the medical profession. 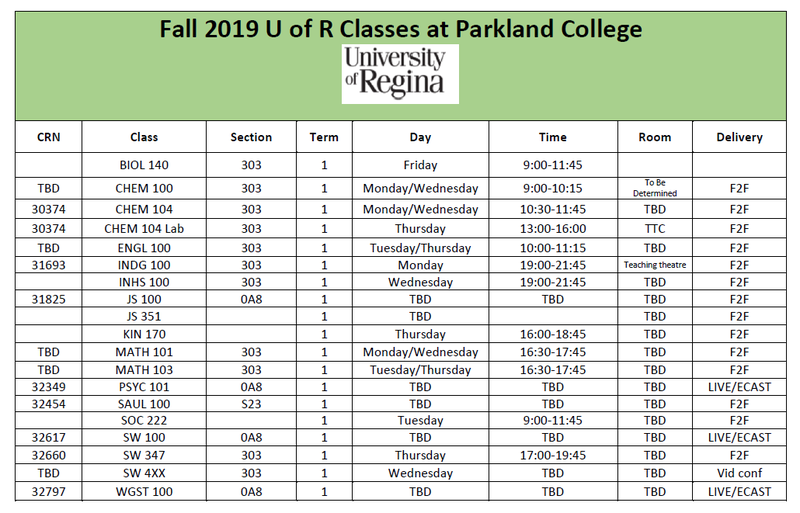 During your first year of pre-medicine studies at Parkland College you will take a wide range of classes in a number of different subject areas called the core requirements or distribution requirements. 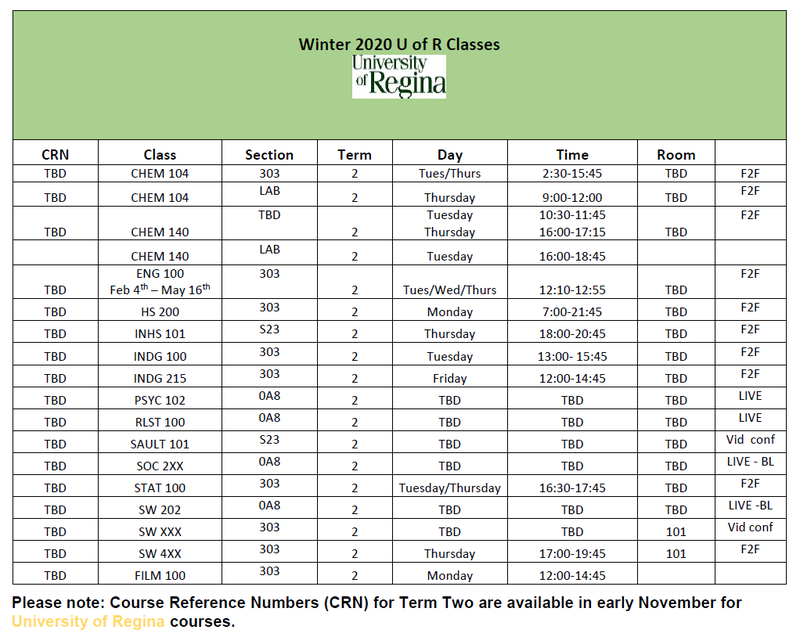 They allow you to try out different types of classes and help you to get a broader understanding of learning at the university level.